With our customers at the end of self cycling holiday: appointment in Venice Piazzale Roma square where we collected bikes provided for rent by our company with delivery at hotel in Merano, Bolzano area. Our customer enjoyed Orbea tribike provided for rent during the IronMan Italy in Cervia including delivery and collection at the hotel. Cycling Marche with Veloce carbon road bike rental in Ancona region. Delivery of carbon road bike provided for rent at customer accommodation in province of Ancona, in Marche region. Cycling Austria with Veloce. Carbon road bike rental in Klagenfurt. 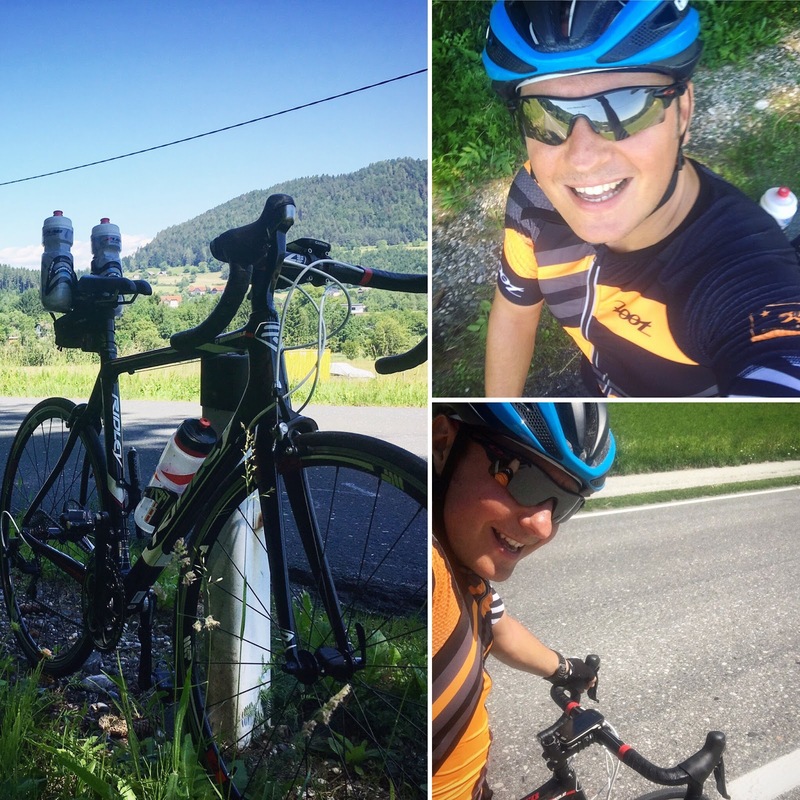 Few pictures shared by our customer who enjoyed cycling in Austria with our carbon road bike rental service in Klagenfurt.